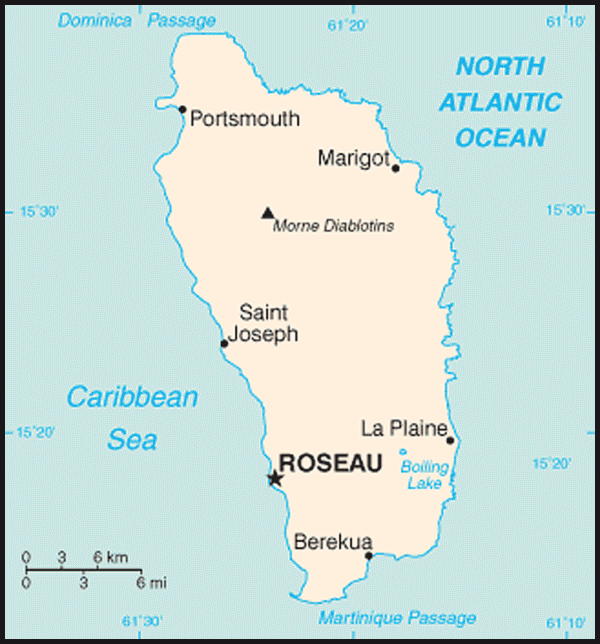 Cities: Capital: Roseau (population 14,500). Nationality: Noun and adjective: Dominican (Dom-i-NEE-can). Education (2005): Adult literacy: 94%. Health (2006): Infant mortality rate: 13/1,000. Life expectancy — men 72 years; women 77.9 years. Its number of centenarians per capita is among the highest in the world. Branches: Executive: president (head of state), prime minister (head of government), cabinet. Legislative — unicameral House of Assembly. Judicial — magistrate and jury courts, Eastern Caribbean Supreme Court (High Court and Court of Appeals), Privy Council. Agriculture (10% of GDP in 2005): Products — bananas, citrus, coconuts, cocoa, herbal oils and extracts. Manufacturing (3% of GDP in 2005): Types — agricultural processing, soap and other coconut-based products, apparel. Trade (2005): Exports: $39.0 million (merchandise) and $82.0 million (commercial services). Major markets (2009) — Japan (28.62%); U.S. (19.81%); Antigua (7.7%); Guyana (6.52%); Jamaica (5.4%); Trinidad and Tobago (4.2%). Imports — $165 million (merchandise) and $49 million (commercial services). Major suppliers (2009) — Japan (31.29%); U.S. (19.73%); Trinidad and Tobago (11.8%); China (11.58%). Almost all Dominicans are descendants of enslaved Africans brought in by colonial planters in the 18th century. 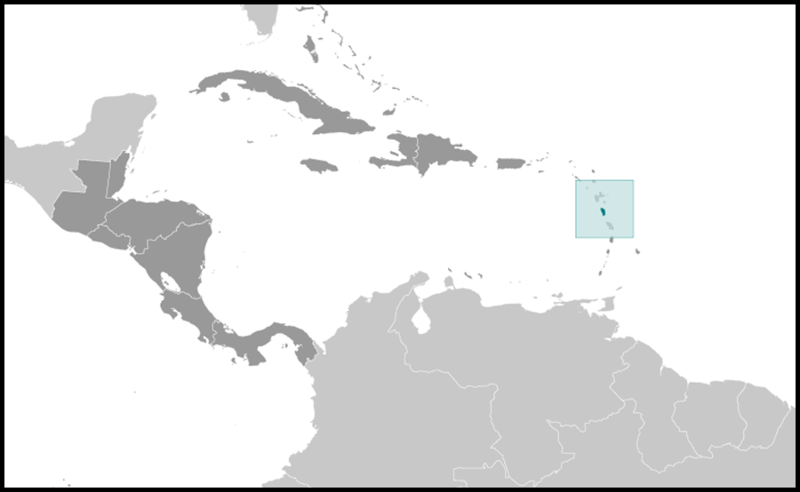 Dominica is the only island in the eastern Caribbean to retain some of its pre-Columbian population — the Carib Indians — about 3,000 of whom live on the island's east coast. The population growth rate is very low, due primarily to emigration to more prosperous Caribbean Islands, the United Kingdom, the United States, and Canada. 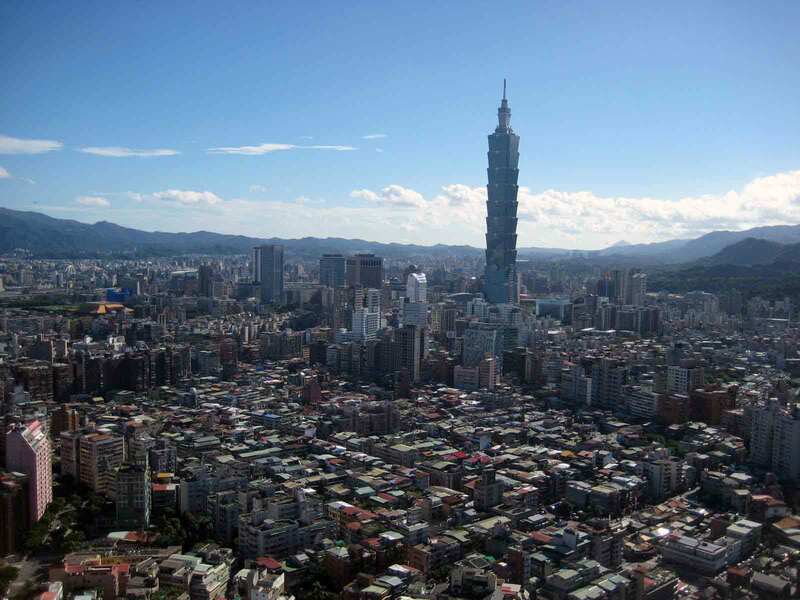 Independence did little to solve problems stemming from centuries of economic underdevelopment, and in mid-1979, political discontent led to the formation of an interim government. It was replaced after the 1980 elections by a government led by the Dominica Freedom Party under Prime Minister Eugenia Charles, the Caribbean's first female prime minister. Chronic economic problems were compounded by the severe impact of hurricanes in 1979 and in 1980. By the end of the 1980s, the economy recovered, but weakened again in the 1990s due to a decrease in banana prices. In the 2000s, the economy was hit by a spate of disasters, including the removal of the European preferential trade for bananas, the impact of Hurricane Dean, and the global financial meltdown. Dominica has managed quite well during the current global recession as a smaller percentage of its economy is based on tourism and foreign investment. Dominica has a Westminster-style parliamentary government, and there are two major political parties — the Dominica Labour Party (the majority party), and the Dominica United Workers Party. The Dominica Freedom Party has lost its party base and is no longer a factor in elections. A president and prime minister make up the executive branch. Nominated by the prime minister in consultation with the leader of the opposition party, the president is elected for a 5-year term by the parliament. The president appoints as prime minister the leader of the majority party in the parliament and also appoints, on the prime minister's recommendation, members of the parliament from the ruling party as cabinet ministers. The prime minister and cabinet are responsible to the parliament and can be removed on a no-confidence vote.